Everything from preschool fun to high school AP and honors classes with labs! Our sciences cover all disciplines, from earth science to astrophysics. Science classes not part of our classical arc are intended to be completely hands-on: If(space) day is always experiment day! 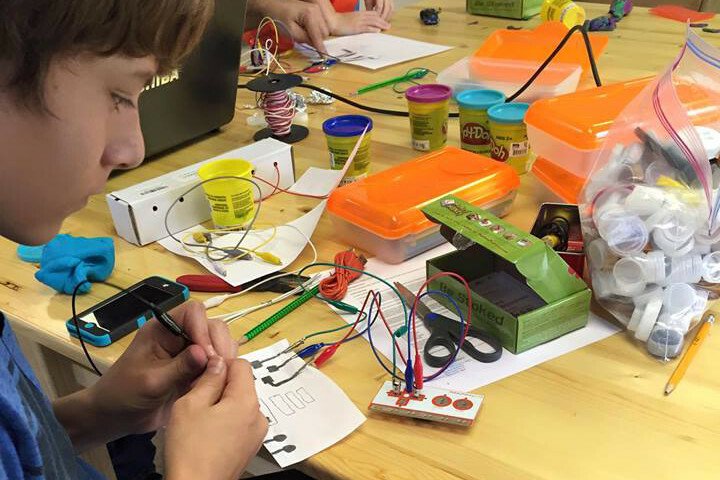 In Tinkering, students explore materials, supplies, tools and concepts in an open-ended, adult-guided way. Past Tinkering sessions have involved making custom Minecraft controllers with Makey Makey, exploring linkage mechanisms with cardboard and brads, testing out paper circuits to make light-up cards and pictures, taking apart consumer electronics and toys to see what’s inside, and a multi-week construction of an elaborate Rube Goldberg device. Tinkering is where we try out new ideas as a group, and encourage one another as we try to get our thing to work. Much of what we do in Tinkering is fine-motor intensive. Students should be able to properly use scissors well before signing up for Tinkering, in order to prevent a great deal of frustration for them on our projects. Tinkering is very popular, and class size is limited. If this Tinkering session fills, another may be added – please let us know if you’re interested in a different date or time! Our primary core program consists of 2 hours of classroom instruction per week,with lessons introduced in the invitation-based style known as the Reggio Emilia approach. A weekly syllabus of activities is provided for 3 additional days of home engagement. Our goal in these early years is to stoke enthusiasm and confidence in learning, build literacy, and develop skills that will serve the students as they pursue further study. Together we will share books and songs, play with numbers and letters, build a strong foundation in science through inquiry and observation, and practice being kind, encouraging, and accepting with one another. Planned curriculum includes the Five in a Row series, Building Foundations of Scientific Understanding, and a D’Nealean italics approach to letter formation. Math concepts will be introduced with a Montessori approach. 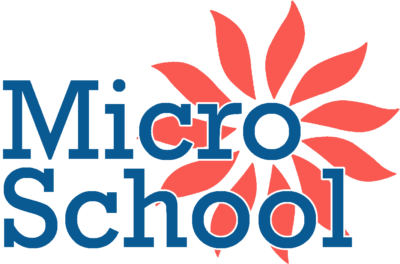 Our Elementary core program consists of 2 hours of classroom instruction per week, with a complete syllabus of activities and suggested assignments provided for 3.5 – 4 additional days of study at home. Elementary aged students focus on skill building in the areas of math and literacy. For the 2017-18 year, we will continue exploration- and observation-based science, and enjoy books together with our Socratic discussion-based literature program. For math, students will continue their home programs and use time at IfSpace to enjoy Math Circle activities, as well as begin pre-algebra with Hands-On Equations in the second semester. We will take a deep dive into Ancient History, spending each semester creating a living history museum at IfSpace complete with costumes, sets, props, and role plays. 2017-18 curriculum includes the The Story of the World Volume I, Building Foundations of Scientific Understanding, Hands-On Equations, and grammar and language arts concepts as introduced in the Royal Fireworks Press/MCT materials. A complete list of curricula, history and science spines, and living books and supplies will be supplied to families upon registration. The Intermediate program consists of 3 hours of classroom instruction per week, with a complete syllabus and schedule provided for 4 additional days of study at home. Intermediate students will continue with literature and poetry study based in Socratic discussion, both persuasive and creative writing, and math concepts explored through challenging, real-world applications. Our history studies will be focused on Ancient Times, and we will join the Elementary students in creating an immersive Living History museum at IfSpace each semester. We will continue our study of the sciences with an interdisciplinary, hands-on approach that prepares the student for high school science. Planned curriculum includes (but is not limited to) the final volume of Building Foundations of Scientific Understanding, Teaching the Classics, IEW Ancient History-Based Writing, History Odyssey: Ancients, History of the Ancient World, and team explorations through Mathalicious. A complete list of curricula, history and science spines, and living books and supplies will be supplied to families upon registration. Engineering is Elementary introduces students to engineering and the engineering design process through hands-on classroom builds and experiments! 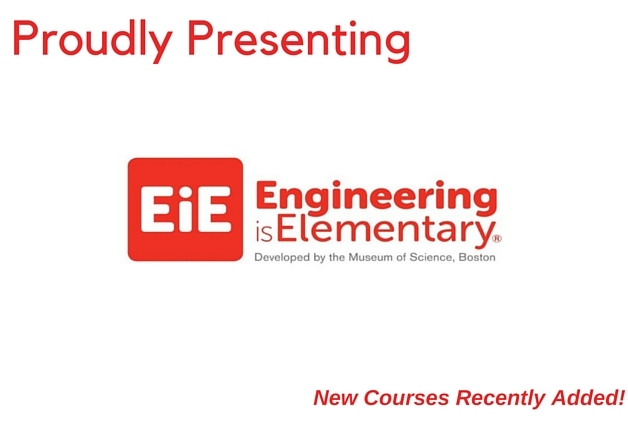 You can read more about Engineering is Elementary at IfSpace here! IfSpace is Brevard's only university-style hybrid homeschool center, featuring enriching courses and activities across the curriculum. Join our community! Copyright © 2019 IfSpace. All rights reserved.